Impressive Home w/sharp open floor plan located on huge 1/2 acre pie shaped lot. Stunning oversized Kitchen w/huge island overlooks family room. Large Master Bedroom Suite w/glamour bath & separate shower & HUGE walk-in closet. X/Large Loft on 2nd floor can double as 2nd Family Room! Neutral Decor. 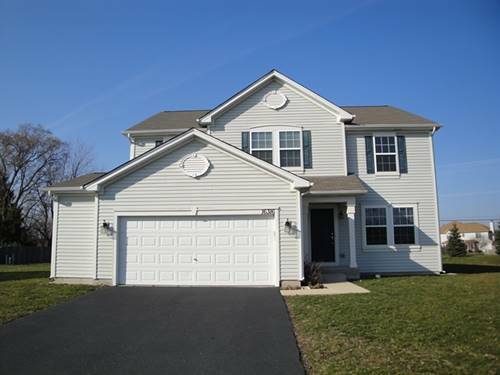 For more information about 16316 Spring Creek, Plainfield, IL 60586 contact Urban Real Estate.